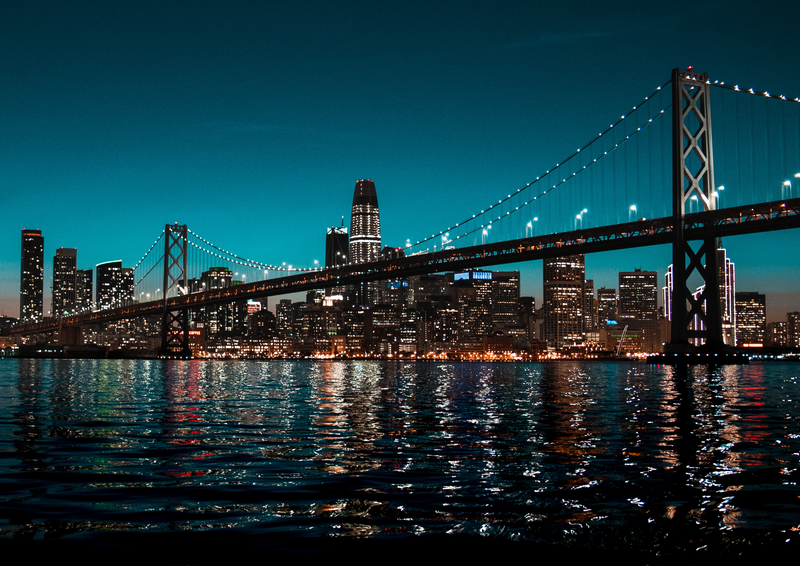 Disrupt SF 2018, a world-renowned tech conference held in the heart of San Francisco, brings together today’s most inspiring and innovative tech speakers. Disrupt is hosted by TechCrunch, an online publisher of technology industry news, and is guaranteed to be at the forefront of the technology and startup industry. One of the highlights of the event, the Startup Battlefield, is where startups sign up to pitch their business ideas to venture capital investors and media for prize money and publicity. Past participants in the battle include Dropbox, Vurb, Mint, and Yammer. Disrupt SF 2018 will also host a virtual Hackathon, hundreds of startups in Startup Alley, workshops and one-of-a-kind networking events. Ashton Kutcher is an American actor and investor. He began his acting career portraying Michael Kelso in the Fox sitcom That ’70s Show. He made his film debut in the romantic comedy Coming Soon and became known by audiences in the comedy film Dude, Where’s My Car? He has since starred in films and TV shows such as Just Married, Punk’d, No Strings Attached, and Jobs. Beyond entertainment, Kutcher is also a venture capitalist. He is a co-founder of the venture capital firm A-Grade Investments and Sound Ventures. Kutcher has also successfully invested in over 60 companies, including Skype, Foursquare, Airbnb, Path, and Fab.com. 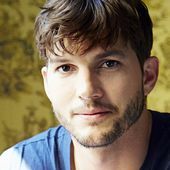 Kutcher has invested in five startups as of August 2017 – Neighborly, Zenreach, ResearchGate, Kopari Beauty, and Lemonade, marking his foray into the “insurtech” sector. Whitney Wolfe Herd is an American entrepreneur. She is the founder and CEO of Bumble and a co-founder of the dating app Tinder. As of April 2016, Tinder and Bumble are the first and fourth most popular dating apps respectively, according to the monthly user base. Bumble is launching into new verticals such as BumbleBizz, and BumbleBFF for finding friends. According to Forbes, the company is valued at more than $1 billion. Wolfe was named one of Business Insider’s 30 Most Important Women Under 30 In Tech in 2014, one of Elle’s Women in Tech in 2016, and she made the Forbes 30 Under 30 List in 2017. In April 2018, she ranked on the TIME 100 List. Mario Schlosser is the CEO and co-founder of Oscar, a health insurance start-up that is using technology, design, and data to help humanize and simplify healthcare. Previously, he co-founded the largest social gaming company in Latin America, where he led the company’s analytics and game design practices. At Bridgewater Associates, Mario developed analytical trading models as a Senior Investment Associate. Prior to Bridgewater, he worked as a consultant for McKinsey & Company in Europe, in the U.S. and Brazil. As a visiting scholar at Stanford University, Mario wrote and co-authored 10 computer science publications, including one of the most-cited computer science papers published in the past decade, in which he developed an algorithm to securely compute trust in randomized networks. 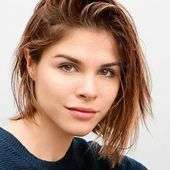 Emily Weiss is the founder of the cosmetics company Glossier and the blog Into the Gloss. In 2013, Weiss started approaching venture capitalists with ideas for expansion, including a potential Into the Gloss-curated e-commerce platform. 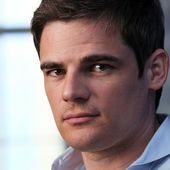 Weiss eventually raised $2 million in seed funding, with the help of venture capitalist Kirsten Green, the founder of San Francisco-based Forerunner Ventures. In October 2014, Weiss unveiled the brand’s first four products on her blog. Six weeks after the first product launch, Glossier announced $8.4 million in Series A funding led by Thrive Capital. Glossier has since gone through three rounds of funding and raised $34,400,000. Glossier, known for their many pop-up experiences, opened their first permanent showroom in 2017. The second permanent store opened in May 2018. Bo leads Uber’s Diversity and Inclusion efforts in the company, with their stakeholders, and in the communities where Uber operates. Bo partners with senior leadership including its CEO, Dara Khosrowshahi, to build a work environment where radically diverse and inclusive teams drive innovation, accelerate growth, and create a positive work culture and systems where all employees have the opportunity to excel and grow to their highest potential. Prior to joining Uber, Bo was the first Global Diversity and Inclusion Officer for the Risk and Insurance Services businesses for Marsh and McLennan Companies. 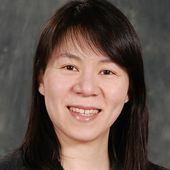 Bo also launched and led Aon/Hewitt Associates’ Global Emerging Workforce Solutions consulting practice and held diversity leadership roles at Ernst & Young and National Grid. Delane Parnell is currently the Founder and CEO of PlayVS, the venture-backed startup building the infrastructure for high school esports. 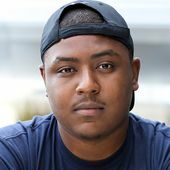 Prior to starting PlayVS, Delane worked at IncWell Venture Capital where he became the youngest black venture capitalist in The United States. Delane was then part of the early team at Rocket Fiber that raised $31M and focused on retail strategy directly with the CEO. While at Rocket Fiber, Delane founded Rush Esports, an e-sports team that was acquired by Team Solomid. In June of 2018, the company announced a $15M Series A led by NEA, the largest ever for a black founder in the consumer internet industry. PlayVS’ inaugural e-sports season will commence in October 2018. Dave Gilboa is co-founder of Warby Parker, an eyewear brand sold directly to consumers for a fraction of the price of comparable glasses. For every pair of glasses sold, one pair is donated to someone in need. 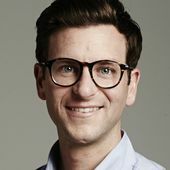 Prior to Warby Parker, Mr. Gilboa was an associate at merchant bank Allen & Company, where he invested in seed-stage and venture-stage healthcare and digital media companies and advised M&A transactions exceeding $20 billion. Previously, Mr. Gilboa worked at Bain & Company, where he formulated and implemented business strategies for some of the world’s leading retail and technology companies. He also served as Special Assistant to the Founder and Chief Executive Officer of The TriZetto Group and has held strategy and business development roles at Genomic Health and Crescendo Bioscience. Aniyia is a creator, inventor and tech changemaker. She started a fashion hardware company, Tinsel, in 2014, in response to the lack of tech products developed with women in mind. After coming up with the idea of an audio accessory that doubles as a beautiful piece of jewelry, she left her role in marketing at the tech company Voxer to pursue it fully. Aniyia Williams has a background in the arts and tech, as well as a decade of training as a singer of classical music and opera. She has held roles in marketing, community management, business development, and non-profit fundraising. 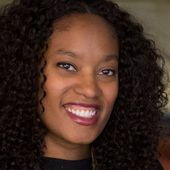 Alongside building Tinsel, Aniyia is a co-founder of Zebras Unite and serves as Executive Director of Black & Brown Founders, which provides vital resources to Black and Latinx entrepreneurs building tech companies with limited capital. 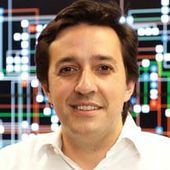 Dr. Dario Gil is the Chief Operating Officer of IBM Research, a global organization with over 3,000 researchers across 13 laboratories and 21 locations devoted to advancing the frontiers of information technology. As the Vice President of AI and Quantum Computing, Dr. Gil is also responsible for IBM’s global research efforts in artificial intelligence and for IBM’s quantum computing program. He co-chairs the MIT-IBM Watson AI Lab along with Professor Anantha Chandrakasan, Dean of the MIT School of Engineering. Dr. Gil’s research results have appeared in over 20 international journals and conferences and he is the author of numerous patents. Dr. Gil is an elected member of the IBM Academy of Technology. He received his Ph.D. in Electrical Engineering and Computer Science from MIT. Chris Ategeka, Founder & CEO, UCOT Inc.
Laura Deming, Senior VP of Product Development & Manufacturing, MicroMedicine Inc.
Sam Liang, Founder & CEO, AI Sense Inc.
Peter Pham, Co-Founder, Science Inc. Contact us to inquire about booking a motivational keynote speaker for your next event.